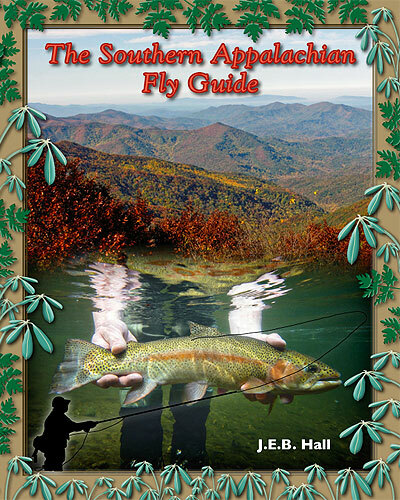 Southern Appalachian Fly Guide - The Definitive Guide to Fly Fishing for Trout, Bass, and Musky in NC, TN, SC, and GA. Carry the Guide in your store! J.E.B. Hall has been called "a surly fishing guide with a terrible kayaking problem." Local as one can be without being Cherokee, J.E.B. spent his childhood playing in the hills and hollers near Bryson City in far Western North Carolina. Currently his occupational profile can be described as Guide, Writer, Photographer, and Fishing Ambassador. 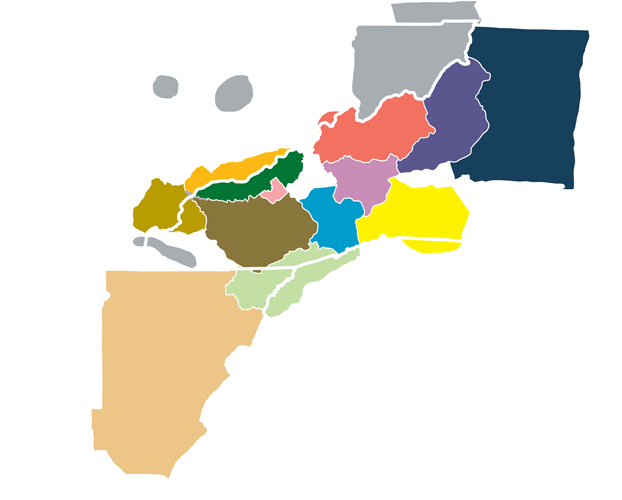 Because guiding in East Tennessee and Western North Carolina doesn't create enough stress in his life, J.E.B spends his summers guiding and translating southern accents for Alaska West on the Kanektok and Arolik rivers in Southwest Alaska. When not engaged in piscatorial endeavors, J.E.B can be found soaked to the bone and frightened on a variety of difficult whitewater rivers around the country. 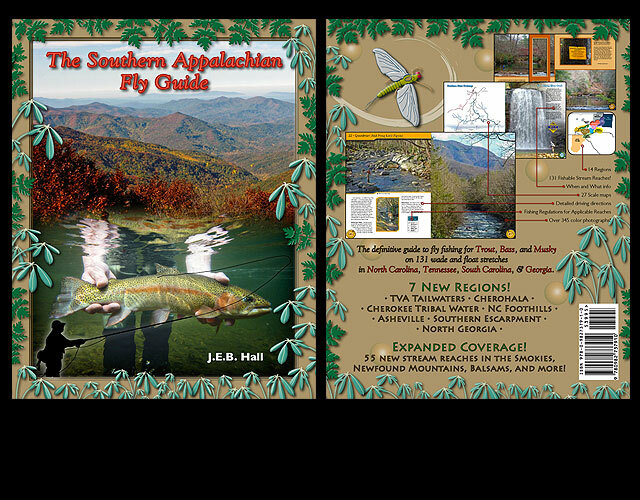 The Southern Appalachian Fly Guide is a product of Brushy Mountain Publishing.